Why are Swiss voting for a new national anthem? You are here: Home / News & features / Politics / Why are Swiss voting for a new national anthem? What makes for a good national anthem? The melody should be festive, solemn, create a sense of identity and unity around shared values and, be easy to remember. Apparently the current Swiss national anthem fails this last test. The majority of Swiss people cannot remember the Cantique Suisse, if they even know it at all. For this reason a competition is underway to find a new anthem that has a better chance of conquering Swiss hearts and minds. 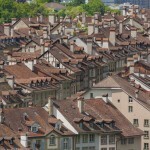 According to the Société suisse d’utilité publique (SSUP: Swiss Society of Public Interest) who initiated the project, the Cantique is tired and dusty, difficult to remember and ill adapted to the current reality and diversity of Switzerland. The competition began on 1 January 2014 and by 30 June 2014, 208 suggestions had been made for a new national tune. 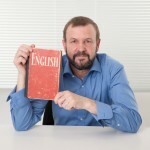 A jury of around 30 people then spent a number of months selecting the six best and these were translated into Switzerland’s four national languages. What comes next you are thinking? Something very Swiss of course: a public vote. These six finalists are currently being put to a public online vote. This vote is open to non-Swiss citizens too, so foreigners can vote alongside the Swiss on something very Swiss. Click here to hear the French versions and vote. The first online vote will eliminate three contenders and runs until 15 May 2015. The second and final online vote will run until the end of August 2015. Then on 12 September 2015, the same three finalists will be put to a televised vote run live from the federal pop music festival in Aarau with public votes taken by phone and text. These live votes will then be combined with the second round online votes to select a winner. The SSUP will then promote the winning anthem around the country and propose it to the Swiss authorities as a replacement. May the winner conquer the hearts and memories of all Swiss! Could this be the new Swiss national anthem? Many hope so. Some don’t. No French please. 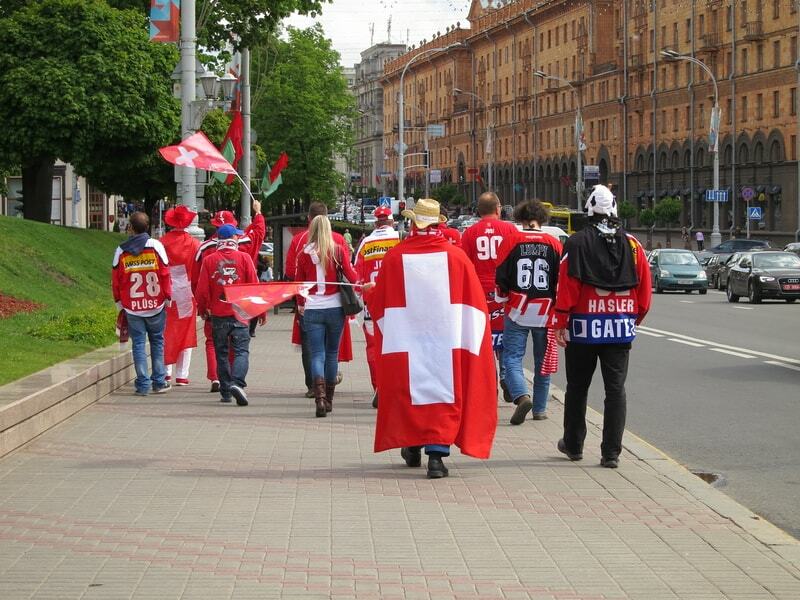 We’re Swiss…..